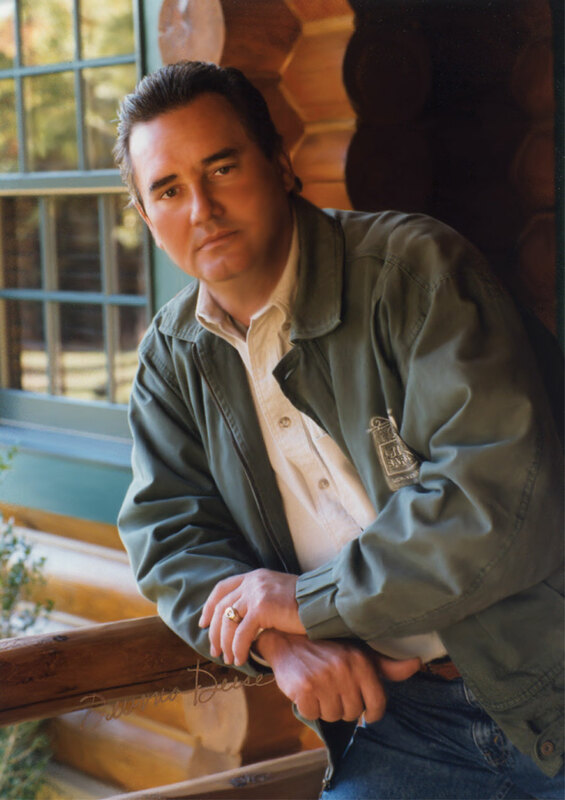 Jim Barna was a pioneer in the log home industry since 1976. He led his company with integrity and always had the “give back” attitude. Some of his donations include; two log dormitory buildings in National Parks, a Children’s Center, an orphanage, numerous school athletic and playground equipment. GIVE BACK in memory of Jim Barna. GIVE BACK to our Creator. Help replace, replant, rebuild, redeem our Forest. Help replace, rebuild, replace, and restore our Neighbors.